The Mackenzie offers tranquillity in abundance. With scenic flights, stargazing, hot pools, fine dining, luxury accommodation, and some choice spots to enjoy a fireside glass of wine, this holiday has the perfect mix of relaxation and recreation. We think you’ll really warm to our style of winter chill. Scroll down to see the Mackenzie businesses that appear in the video. 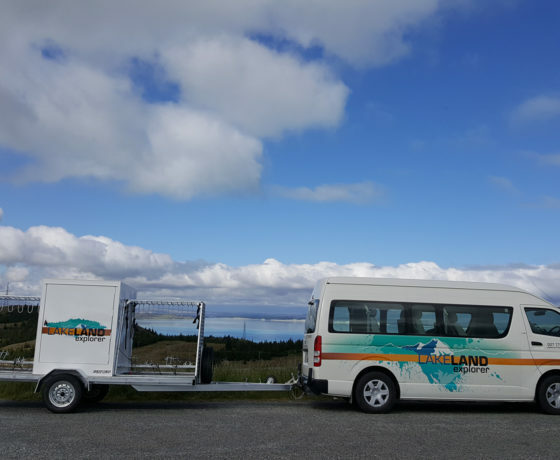 To find out about more experiencing the Mackenzie winter please check out: accommodation, activities, dine & drink, ski & snow. The Mackenzie is the place to play, relax or explore wide-open spaces amidst some of New Zealand’s most breathtaking scenery. What’s your dream escape? 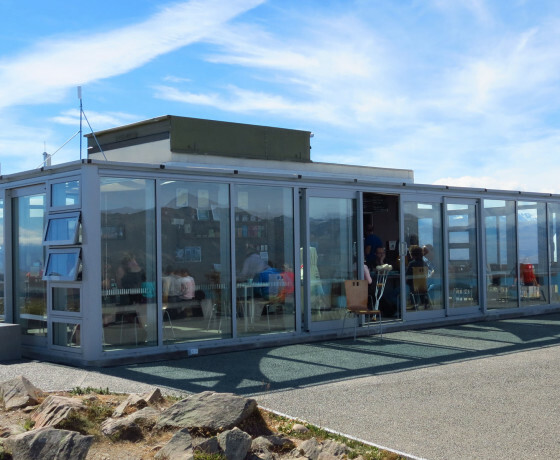 Visit the mountain-top Astro Cafe for the most incredible views & great coffee. 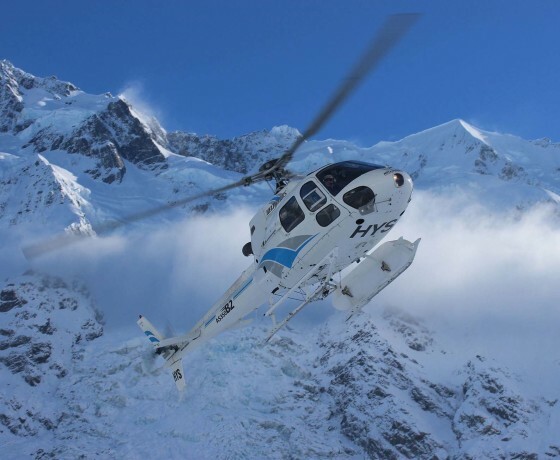 Scenic flights, commercial helicopter work and aerial support services. 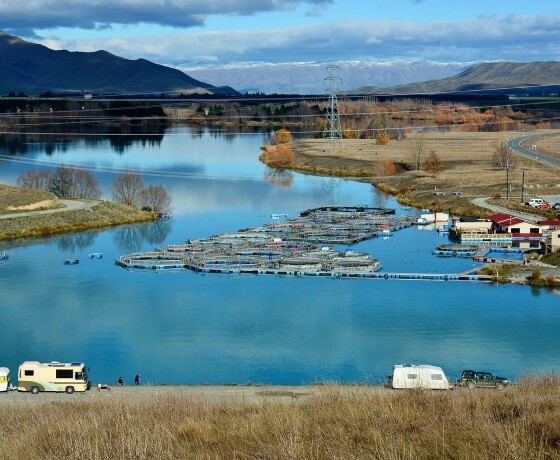 Opportunity to purchase salmon, feed the fish, relax and take in the beautiful scenery. 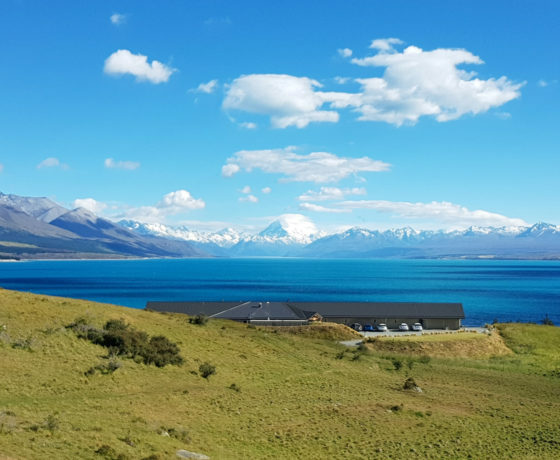 On the shores of Lake Pukaki, with stunning Aoraki/Mount Cook views.